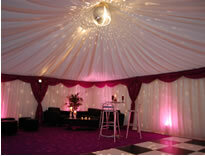 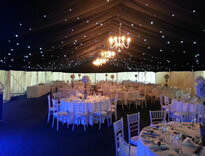 Monaco Marquees is one of the premier marquee hire firms in Surrey, South East England and the Home Counties. 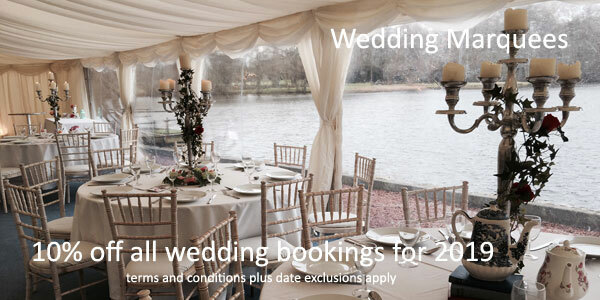 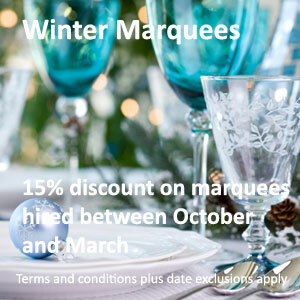 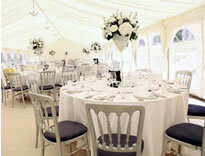 We offer event and wedding marquee hire in London, East Sussex and West Sussex, Kent, Berkshire and Hampshire. 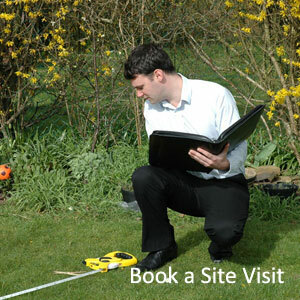 Try our interactive planner. 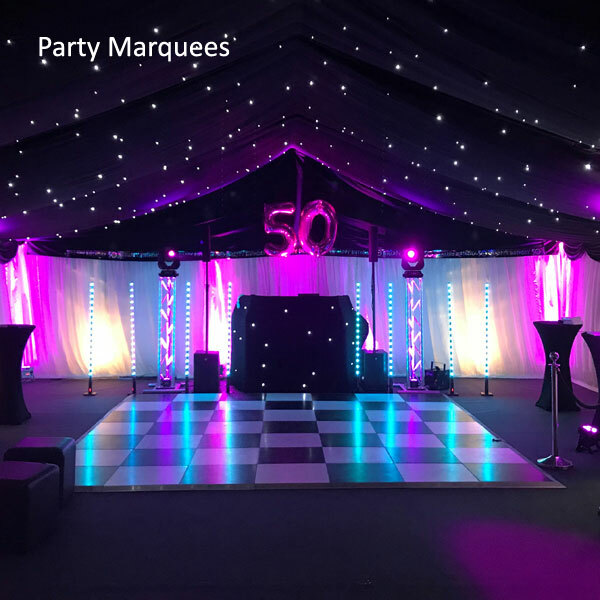 It’s a great way to get a feel for the marquee sizes and design your very own layout.